Content Protection Server, Batch Protector Component is a Command-line Java app, which allows its deployment on major servers supporting Java. Content Protection Server, Batch Protector Component has be combined with a License Server for an optimal security. 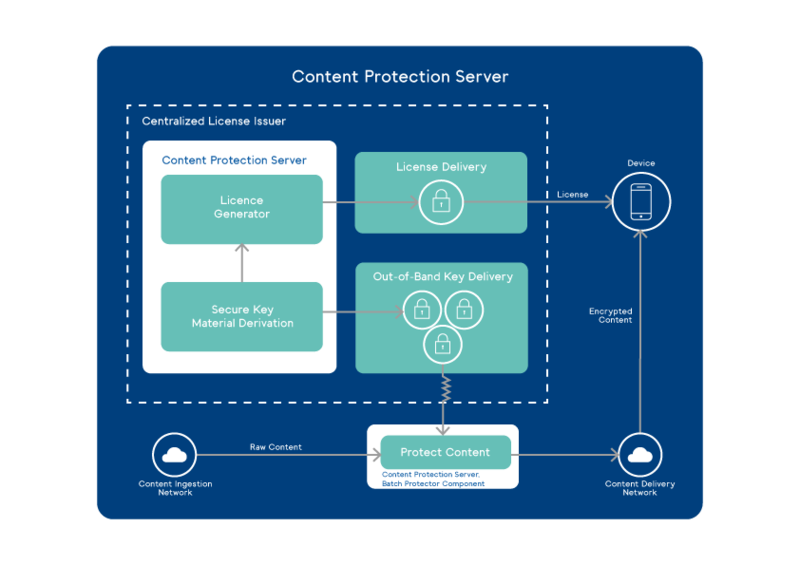 Inside Secure also provides Content Protection Server that can be easily integrated with in order to deploy a full secure server solution.